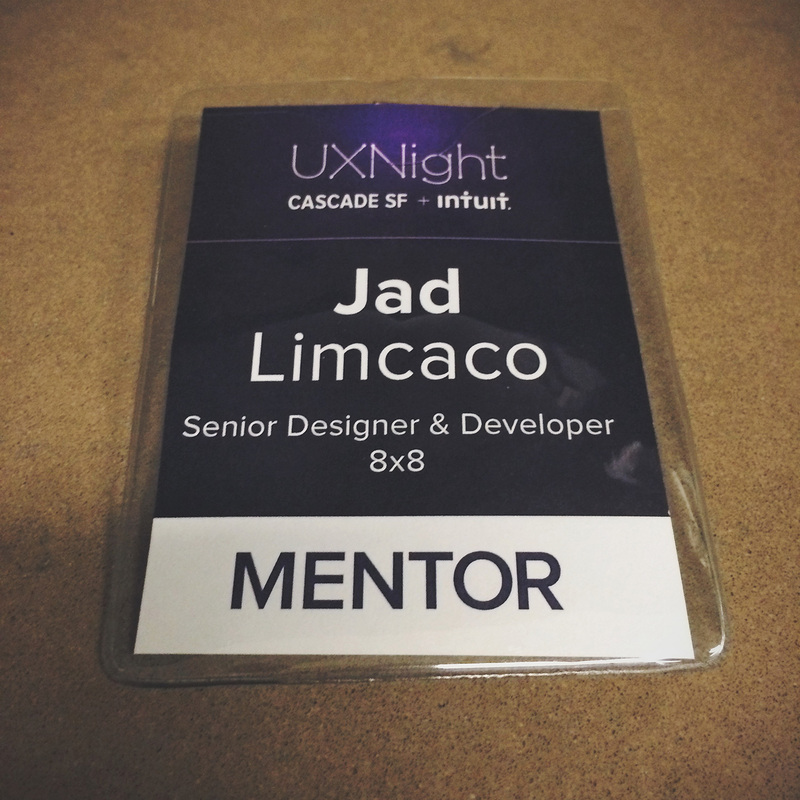 Tonight, I attended the Cascade SF UXNight event in Mountain View at the Intuit campus. The theme of the night was designing emotional experiences to keep users engaged. I don’t have great hand writing, so I decided to take notes using Adobe Photoshop. I live tweeted my notes using different typographical designs that I created during the keynotes. I will try to do this more often when going to design meetups. The talks started with Intuit Design Strategist, Leah Buley, coming up and giving a few pointers about emotional design. If you are not familiar with her, you should go and check out her book, The User Experience Team of One. The first keynote speaker was Marissa Louie. She is a UI, UX, and Product Designer whose designs have been experienced by over 1 billion users. Marissa is a Principal Designer at Yahoo!, where she has led design efforts in Search and Homepage and Verticals. She has been an iOS Art Director at Apple, Product Designer at Ness Computing (acquired by OpenTable and now part of Priceline.com), and Co-founder of three tech startups. Her work has won numerous awards, including Apple’s App Store Best of 2012 for Ness Computing. 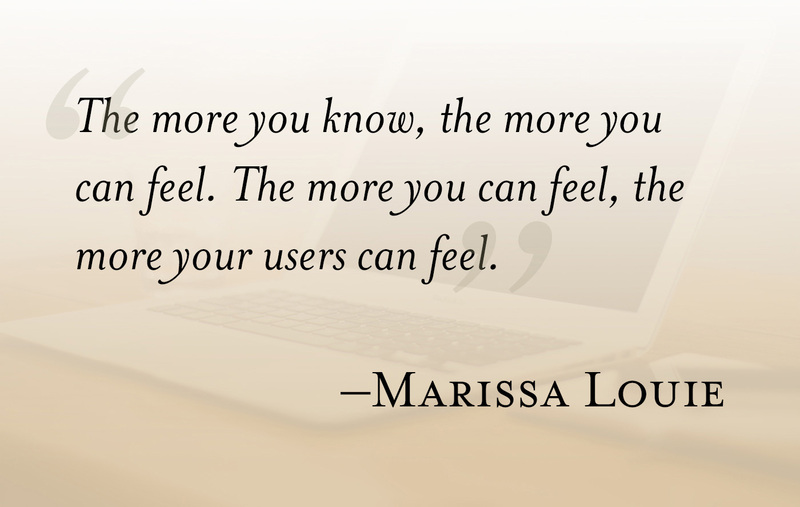 Marissa emphasized the importance of using all the tools you can to invoke emotion through your designs. 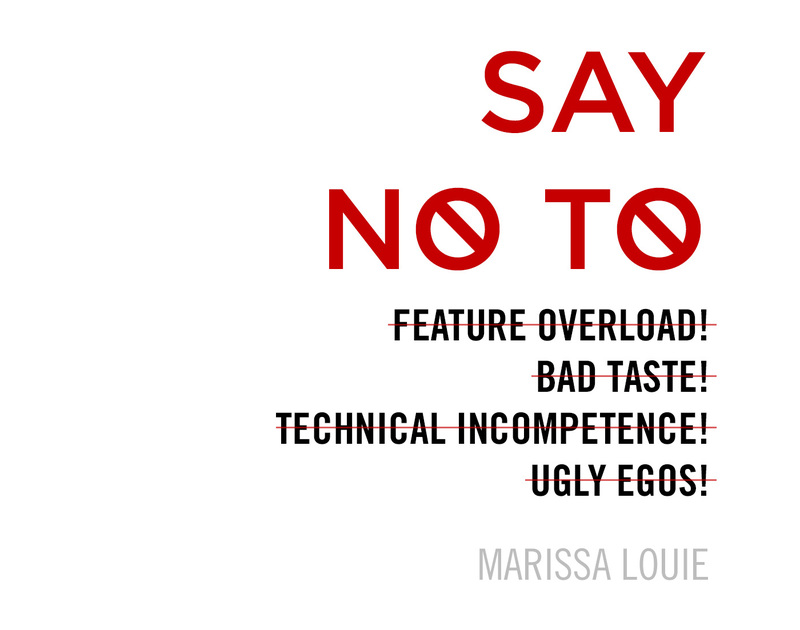 Below are some of the notes I designed from her talk. 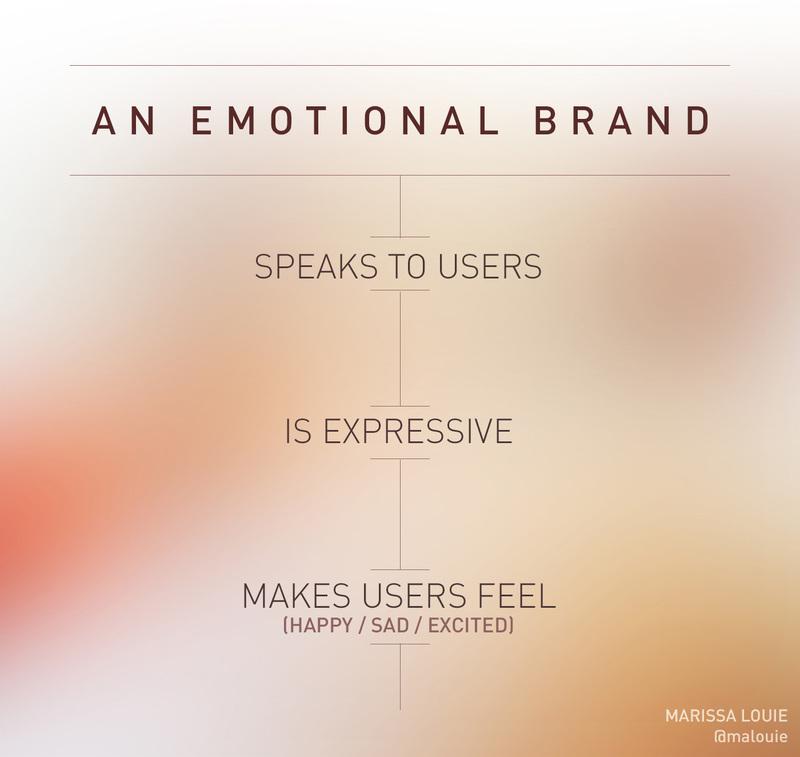 Our goal should be to create an emotional brand. According to psychologists, people buy according to how they feel about a product. They make decisions based on emotions and desires. Not logic. Say no to these things. Say yes to tiny little emotional spikes of happiness. The second talk was given by Kylie Tuosto, who is a Senior Interaction Designer in the Small Business Division at Intuit. She studied Product Design at the Stanford d.school and quickly became passionate about digital user experiences. In Kylie’s talk, she told us how to build meaningful connections with our users. 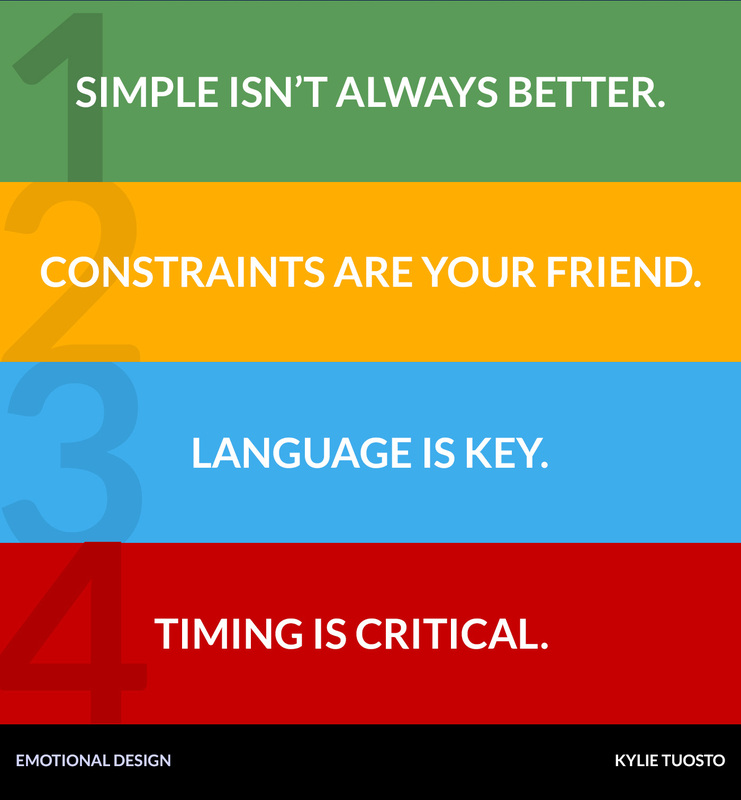 She also gave us tips on how we can unlock emotion in our day-to-day design work. 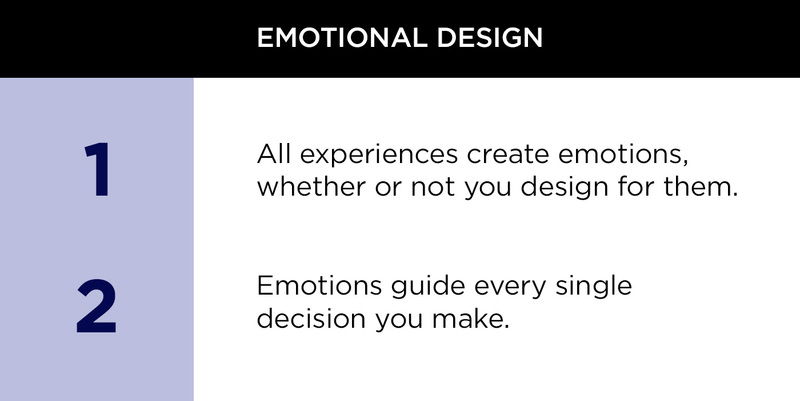 By connecting on an emotional level, designers will enhance the impact the product has on their lives while moving closer to business objectives. Aside from getting to listen to two great keynotes, I was also privileged to be a design mentor and give feedback to designers and developers regarding their app or website. Here are some of the awesome people I met: Elle Sakamoto, Uyen Phan, Quincy Larson, and Imran Ansari. Here is my cool design mentor badge! Special thanks to Andi Galpern and the Intuit team for hosting such a great event!